MAXIGROOVE is ultrafashionable House project which does not have analogs in Russia. Frequenters of the most fashionable capital and regional events, hedlayner of cult festivals and parties. Today is one of the most perspective and demanded electronic projects of Russia. Geography of their performances is from Yuzhno-Sakhalinsk to Kaliningrad and from Murmansk to Kazakhstan. MAXIGROOVE are exclusive residents of the most powerful booking of agency of the country: MOSCOW F ***** G CITY! 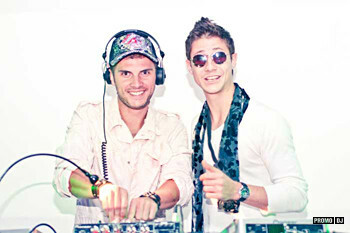 Their tracks regularly get on radio stations and TOPS of the most known Internet portals. 20 April 2012. - 8 June 2012. - Any person registered on PROMODJ.COM can take part in competition. - Final versions of remixes should be published on competition page. - From one author – one remix is authorized only. 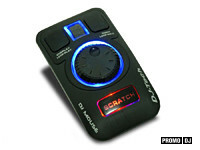 - Winners of competition should send a track in WAV/44100/Stereo/24bit. Nick Fera – saxophonist, musician, participant of project MaxiGroove, resident of club Jet Set. 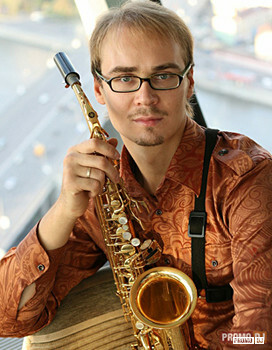 Syntheticsax – musician, the master of improvisation on a saxophone, the bright representative of Russia on foreign arena. А я решил забацать офигенный медляк. Участвует в конкурсе. 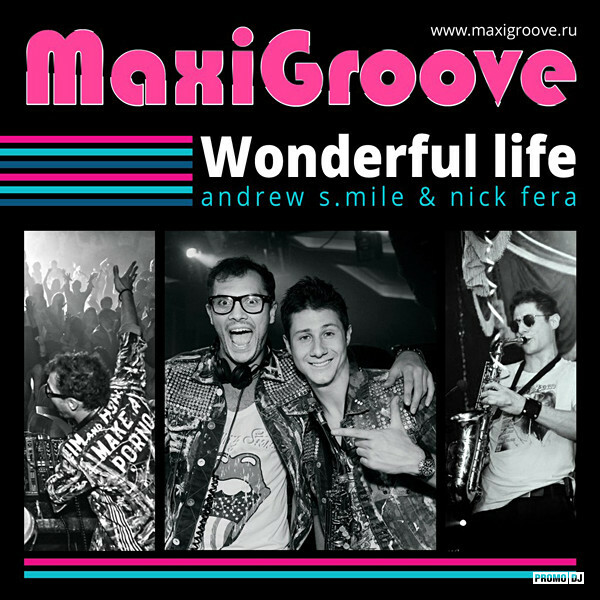 Ремикс вошёл в официальный релиз "MaxiGroove – Wonderful Life"
Ремикс участвует в конкурсе ремиксов MaxiGroove - Wonderful life.